Star Wars Galaxies' death will lead to its rebirth at full potential! Wow, Im speechless! I can't wait for this to expand! can we add onto the model itself? IE making Holsters. Once I get the exporter written (and I haven't even started that yet, to be honest, but my framework should make the first exporter go quick), yes, we'll be able to add new stuff to the model. As for holsters, yeah, I could make a holster model easy. Adding it into the game, as a wearable item, and one that updates with the gun you're using? That's... not so easy. Well there was mod for live which used old animations SOE never used, it would allow you to draw your weapons from a holster, reloading etc (Wefi knows about it). It could be used with a custom holster having a generic weapon model attached to it's not empty, I don't know if it would be possible to force your weapon to show when you're not equiped with it, but who knows. EDIT: There is the video. Can we see the bones? or is it just the models it self? YAY! Site's back up. Anyway; I took advantage of the downtime to re-write several lower modules that my importer is built on. I'm in the process of writing the blender-level stuff now. 1.0 won't be able to import the bones themselves, yet, but the bone weights WILL be imported, and you WILL be able to modify and see them. Or soon. Whichever comes last. thats good. cant wait to play with this lol. another questions, are the Fleximesh(the mesh will flex for the different sliders on player models) working after the imports? You mean the morph targets? Stuff like body fat, eye shape, etc? I'm an Image Designer in-game, of COURSE my importer imports them! Yes, the morphs will be imported as relative vertex keys, into blender. Any RVK's the mesh has in Blender will be exported back out, too. Naming is important; the RVK names in Blender become the names listed in the 'BLT ' forms, and vice-versa. export morph targets: I just started writing the exporter yesterday evening and haven't implemented these yet. Skeletons are also not imported yet. This. Sounds. Awesome! Looking forward to checking out the morph targets, sounds like fully customisable new species are going to be easy with this! Bear in mind, I can probably stuff as many morph targets as I want in the file (the 'info' counter which lists the number of possible morph targets is a UInt32), but until we figure out how to tell the client to use them, and make the server use them too, it won't be worth much. Now would .msh files be able to be imported with UV mapping? I AM MASTER OF THE UNIVERSE!!!! The glasses mesh was made in blender, using the galaxies face model as a reference. It was exported via my script, and placed in the SWGEmu folder. 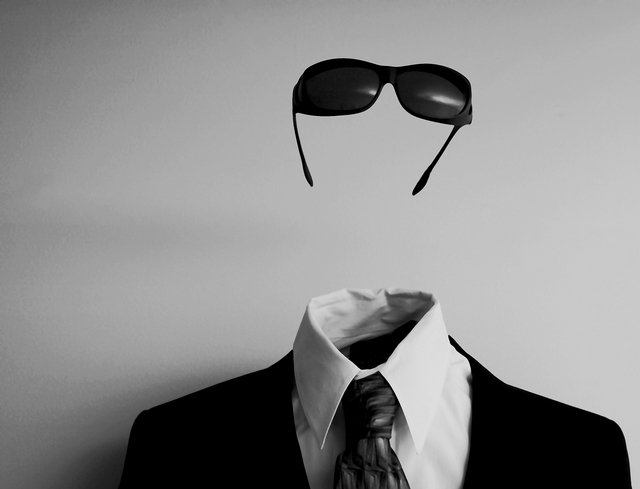 I over-wrote the hum_f_face_l0.mgn with this glasses mesh, hence why I have no face, but I believe you get the idea from the picture. I've got a funny issue with face orientation, probably related to clockwise/cclockwise face directions, but otherwise, as you can see, the mesh export works. The game runs, no crashes, this shows, life rocks! thats just awesome, now i cant wait to play with this. Im not a modeler, but i know some people are and im sure they will have blast with this. I would love this for no other reason then being able to get polycounts for existing items so new items would be in the same ball park. Modelling within SWG's general poly count shouldn't be to hard even for beginners. Its quality texturing which is the hard part. The invisible man in SWG? You should use a random helmet instead, like composite and replace it with your glasses mesh for more awesomeness. I'll let you tweak the position lol.